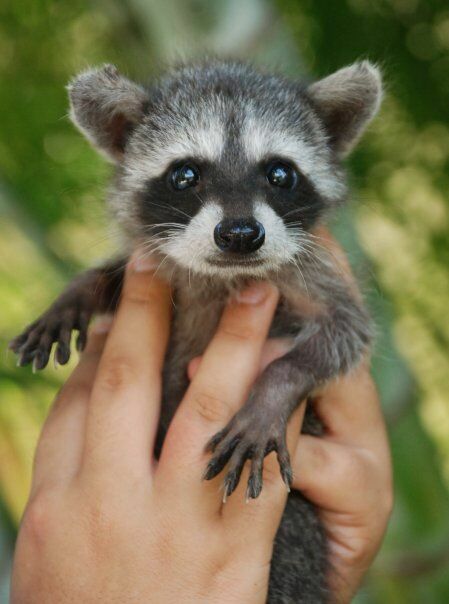 At Sandos Hotels & Resorts, we love animals just as much as you do! 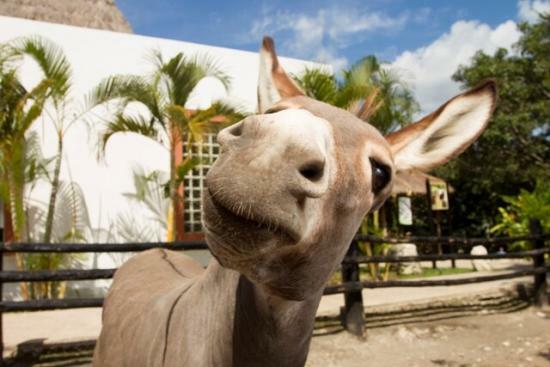 So here is a list of 12 Mexican animals you´ll see during your stay. 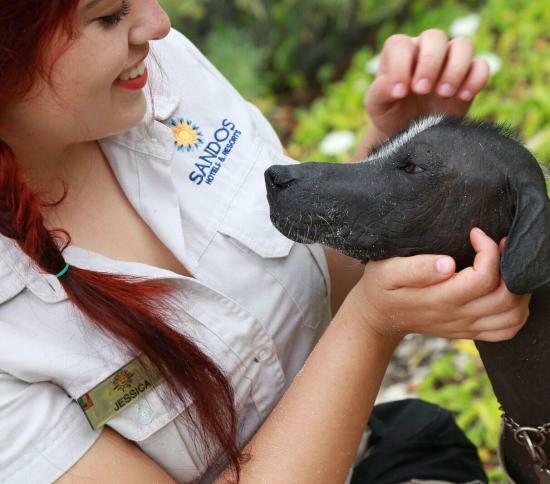 One of our passions is to improve the quality of life for the animals that call our resorts home with a variety of programs to help them thrive in the wild. 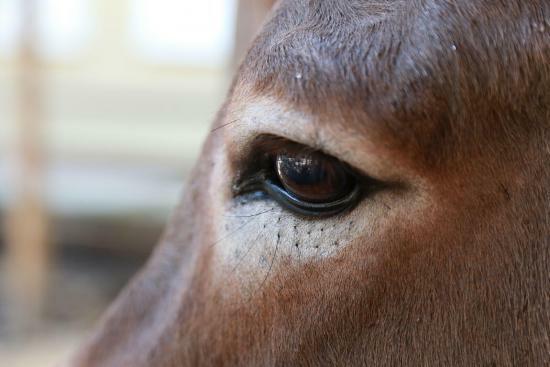 As part of our sustainability policy, we do not promote the exploitation of animals for profit at any of our resorts. For this reason, you will NOT see any photographers with animals at Sandos Hotels & Resorts. For too many years, the practice of using flash photography with wild animals has been the norm at many resorts. Many of these animals are not well cared for or treated properly, and even if they are, our moral responsibility is to not inflict any suffering on our fellow nonhumans. Unfortunately, not everyone feels the same as we feel. 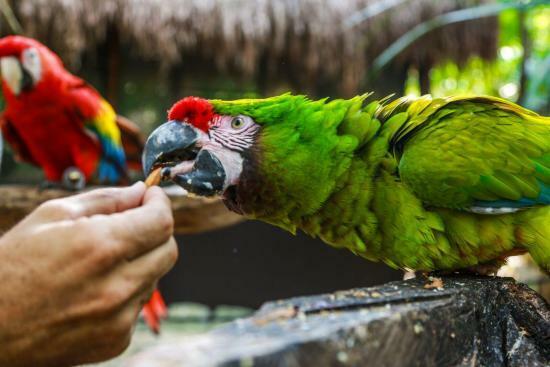 On our beaches, you might see salespeople walking around with a toucan, an iguana, or any other variety of exotic Mexican animals so travelers can pay to have a photo with the animal. Please keep in mind that these vendors are not associated with Sandos Hotels & Resorts, and that Mexico’s beaches are public; therefor, there is nothing we can do to prevent them from selling photos on the beach. The animals used by these vendors for selling photos (as well as the ones found along 5th Avenue in Playa del Carmen), are often mistreated and kept in unfortunate conditions, and many are listed as critically endangered species by CITES (Convention on International Trade in Endangered Species), of which Mexico has been part since 1991. We encourage our guests not to pay to have their picture taken with the animals being exploited on the beach and on 5th Avenue. At our resorts, you can come across many wild animals that like to roam around the property! 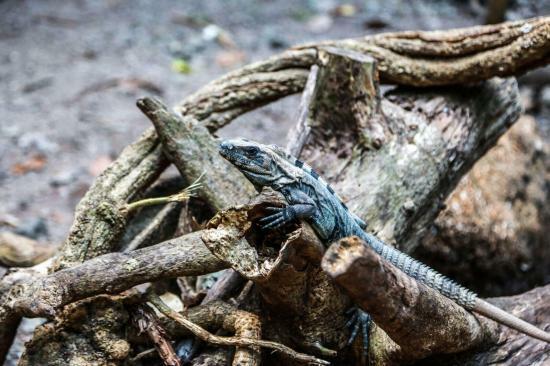 We also have a few animals which we protect at our Riviera Maya resorts; these beautiful creatures are lovingly cared for and are all part of rescue programs. Our donkeys are rescue donkeys, and the macaws and white-tailed deer are both endangered species that we are helping with a reproduction program so we can someday return the species to the wild. At Sandos, we do not believe in captivity unless it is necessary for the contribution to the long term survival of a species. 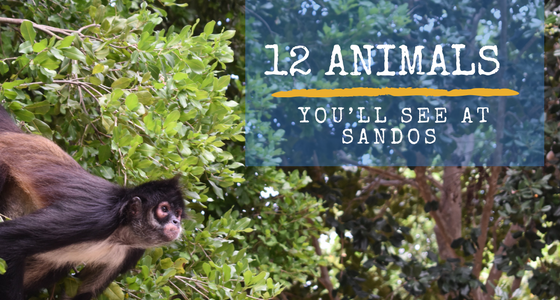 With amazing locations so close to fascinating natural habitats, it’s no wonder that you can find a wide variety of creatures at Sandos properties. All of the photos below were taken at our resorts! Most of them are wild animals, and some are the animals we have in our own habitats as part of our rescue programs. 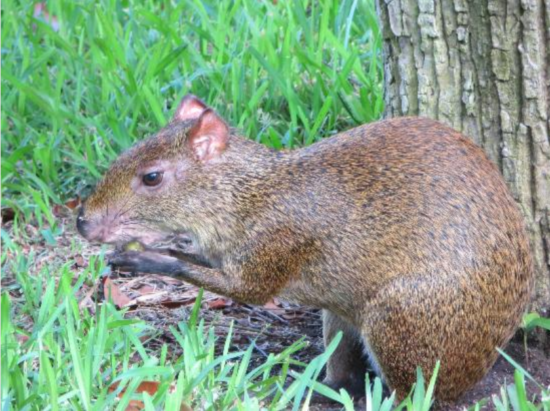 If you want to see an agouti you should pay close attention, since they are very shy! It is considered the fastest lizard on Earth, being able to reach a speed of 35 km/h (21.75 mph). 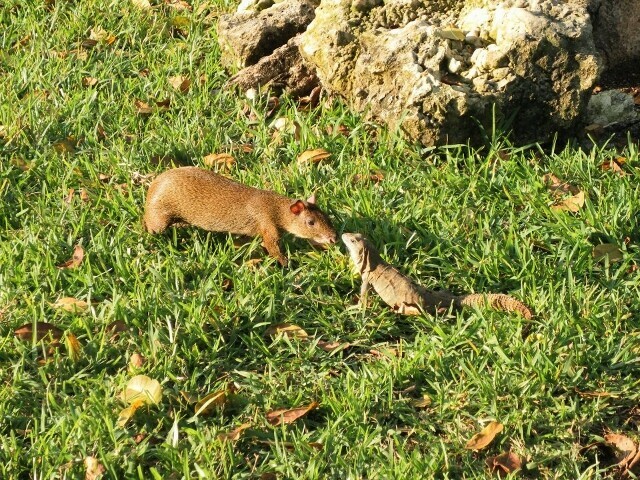 Apparently, the agouti and the iguana are buddies! The donkeys we have in our hotels are rescued, because they were used as pack animals or back riding. You can feed them in the mornings inside the mini-farm, in addition to petting them. Kids love them! These birds are super smart, and they usually eat berries and insects. In the summer months, thousands of sea turtles come to the beaches of Mexico to lay their eggs. 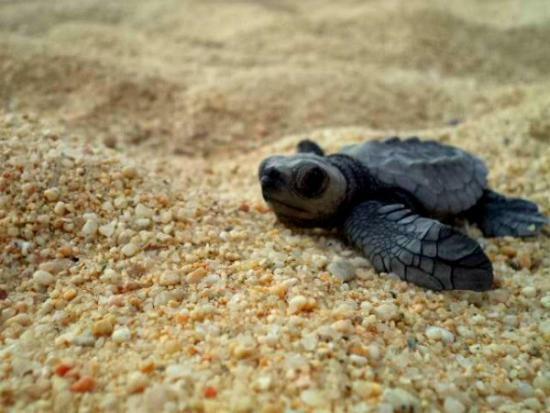 We help them by protecting their nests and releasing the baby sea turtles into the ocean once they hatch. For example, att Sandos Cancun we released 4,731 baby sea turtles in 2013. 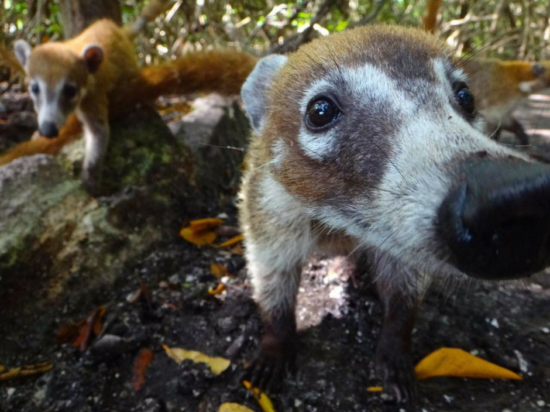 The coatis live in groups of 5 to 20 individuals, almost always composed by females and young males. So if you see one , you do not have to wait long for their friends to appear nearby. 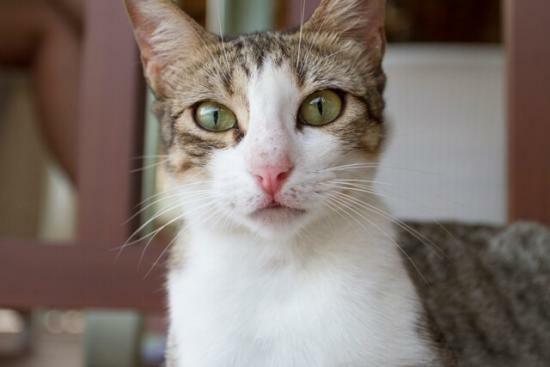 In our two Riviera Maya resorts, we have “Cat cities” to feed the wild cats found on the properties. This cute animals are popular for being very skilful with their front claws, which they use to take the food they want. Sometimes they are called “washing bears” because they wet their food, but they do it to remove the poison (like the one in the frogs) and other substances, although there are many theories of the reason why they dot it. 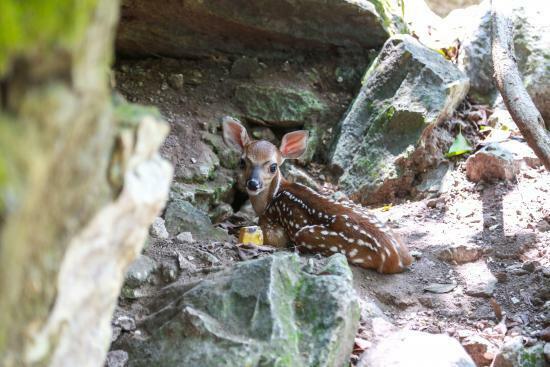 At our eco resort, we have a spacious habitat for the white tailed deer, an endangered species. It is considered the national symbol of the fauna of Honduras, and patriotic symbol of Costa Rica. 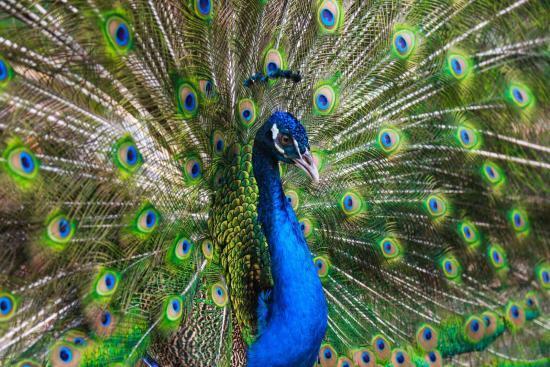 Although its size is not small and has long feathers, the peacock can make short flights to climb branches of trees where they rest at night. 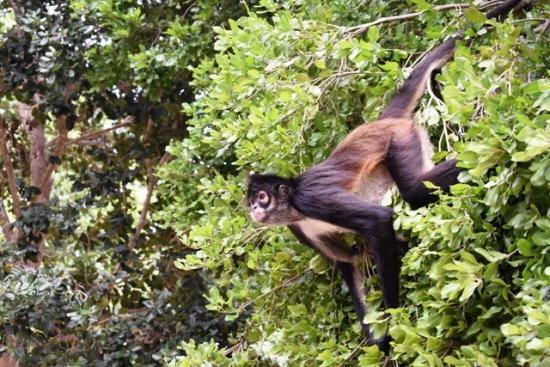 Did you know that spider monkeys only have four fingers? These thumbless animals use their tail as a fifth limb. Nature knows how to compensate them! A really Mexican dog! This race is characterized by its lack of hair, and in Mexico it is considered a living heritage. How about you? 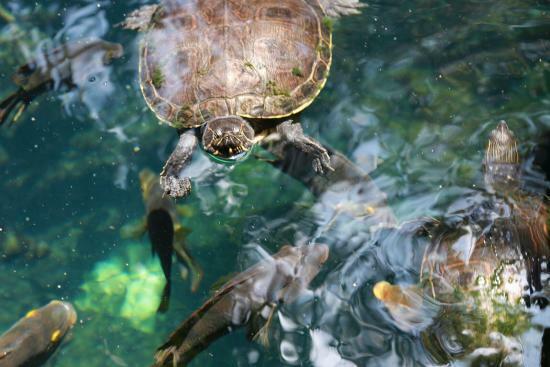 What animals have you seen on your stays at Sandos resorts? If you truly love animals, for sure you keep an absolute connection with them, do you already know which animal are you? Take the test and show us your results!